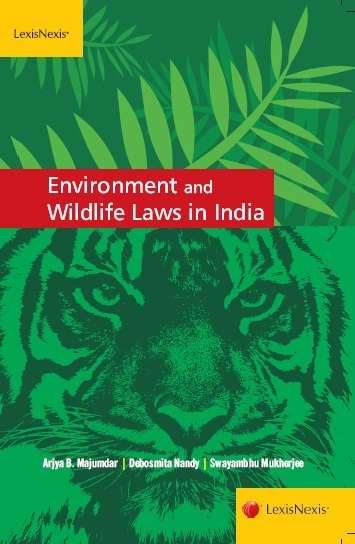 Environment and Wildlife Laws in India provides an insight into the laws, policies, practices and regulatory mechanisms that govern the environment, forests, wildlife and biodiversity of India. It studies the history and evolution of environmental laws in India and highlights certain international conventions and regulatory mechanisms in other countries. It also contains the latest developments and upcoming topics of interest in this subject. This book adheres to the prescribed syllabus for law students in India and has been written in a lucid, easy-to-understand manner. This will also prove valuable for academicians, lawyers, activists, NGOs, policy makers and anybody who is interested in learning about the regulatory regime governing the environment.